Jigsaw offers a broad outreach programme comprising training and information workshops for parents, carers and other interested parties through to more specific support in areas such as desensitisation and life skills acquisition. We also run Friends and Family Days across the year including a Siblings Day where family members are able to spend time getting to understand and join in with a typical school day. One of our key goals is to ensure consistency between a Jigsaw setting and home environment as much as possible and we also offer Parent Education Sessions throughout the year to help parents and carers learn some of the techniques that allow for this to happen. Desensitisation programmes are run to help pupils access settings and activities they find overwhelming and/or to help with personal care issues (eg. getting a haircut, teeth cleaning, etc). We can work closely with parents and carers on these programmes to successfully improve comfort levels and gain positive outcomes. 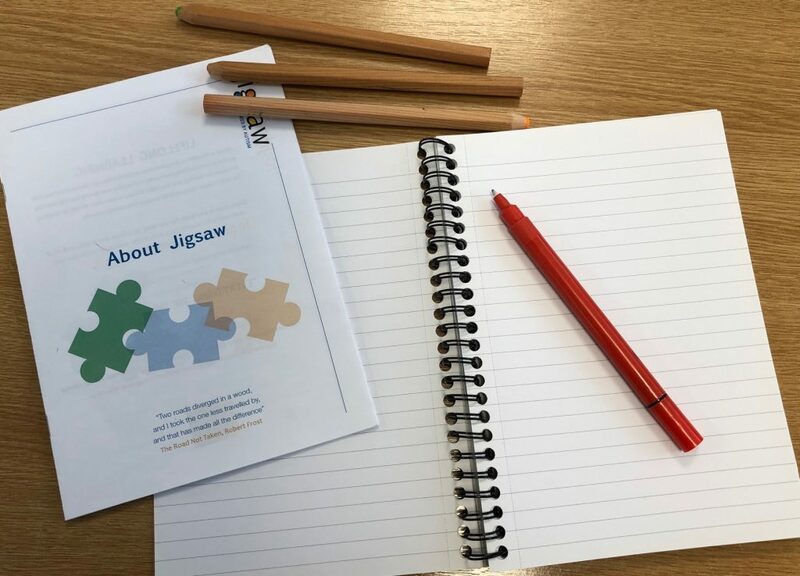 Additionally, Jigsaw offers a number of Training and Information Workshops throughout the year to describe how a behavioural approach is integrated within the teaching and learning at both Jigsaw School and JigsawPlus (our adult provision). For full details and dates of all workshops, please visit our Workshops page. Please contact us directly if you’d like to link with one of our Consultants – [email protected] .